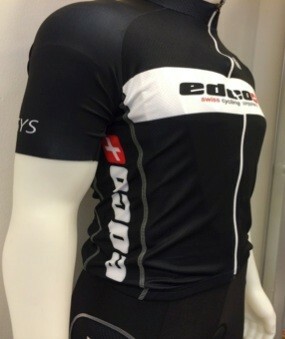 New for 2016 – a high quality, Edco branded short-sleeve performance cycling jersey from Bioracer. 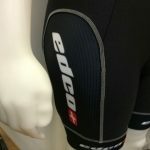 Featuring a laser cut race fit, it offers the ultimate in both comfort and performance for even the most demanding of Edco riders. 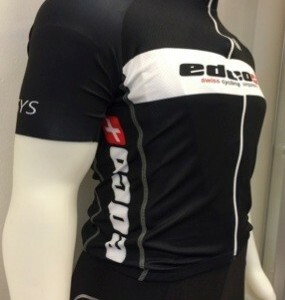 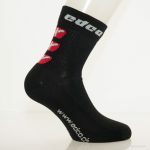 Ideal to wear with our Edco Bibshorts.